Baloji accepts inspiration wherever he finds it. A musician who work is completely borderless, his trans-genre innovations move from the art gallery to the club. 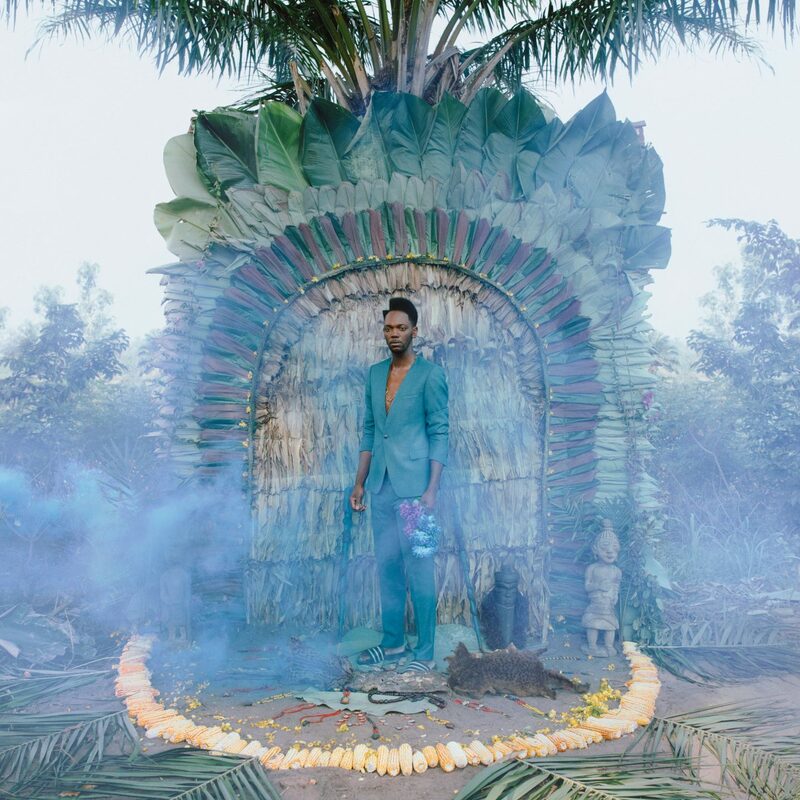 His album '137 Avenue Kaniama' is an incredible experience, a riveting exposition that moves from his Congolese heritage through to the club culture of his Belgian upbringing. Standout cut 'Spotlight' owes its inspiration to one of these late night spots, with Baloji flipping this on its head. "I got the idea for 'Spotlight' one night in a club when a friend took a picture of me, my eyes glued to my phone, my face illuminated by the light from the LED screen, which acted like a spotlight," he recalls. "My phone as a sort of extension of my right hand seemed to me like an interesting angle to address some of the themes that fascinate me: dopamine, our passive addictions, fear of missing out on news, or a trend (FOMO), our visceral need to share events, our inability to choose where we want to be because we’re in several places at once, but ultimately nowhere, reflections around the idea of staging and editing our lives in real time and the distance from the people around us that comes from this 'shared isolation', all in the perfect meeting, and sharing, place that is a nightclub." Constructed by Baloji and Lunaman (former producer and mixer for Felix Da Housecat), we're able to share a brand new remix, featuring guest bars from incendiary French hip-hop force Poison Mobutu. The Paris based rapper is joined by the soulful tones of Congolese singer Marshall Dixon, while the undulating production gyrates underneath them.